Get competitive quotes on outdoor advertising in the Bull City! 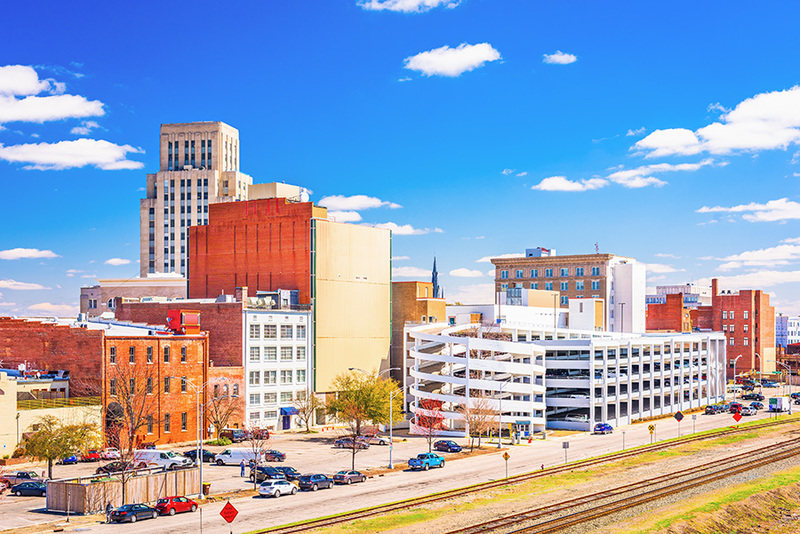 Durham, also known as the Bull City and the City of Medicine is ideal for outdoor advertising as it is home to stellar higher education choices and sits within the research triangle. Advertising pros have learned that visibility contributes to brand success and Durham is a perfect advertising venue. Visitors and residents alike travel NC147, Fayetteville Road, N. Roxbury, and Erwin Road to Durham’s numerous cultural, medical and educational destinations, not to mention their many annual events and festivals. BillboardsIn will help you find the perfect option for outdoor advertising in Durham. In addition to billboards, there are many other outdoor advertising options, including digital billboards, ads on buses and bus stops, taxi advertising and much more. Choose a type of advertising below to learn more. Or, search the largest database of outdoor advertising options to get competitive quotes for your next campaign in the Bull City!